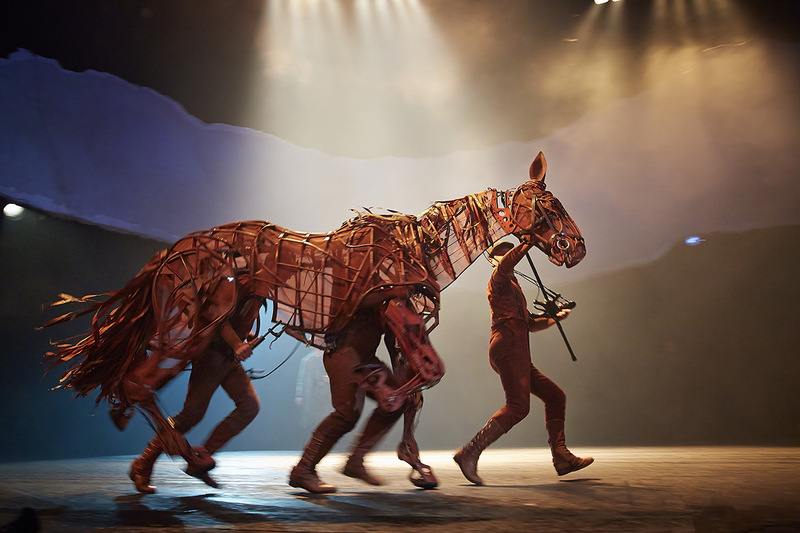 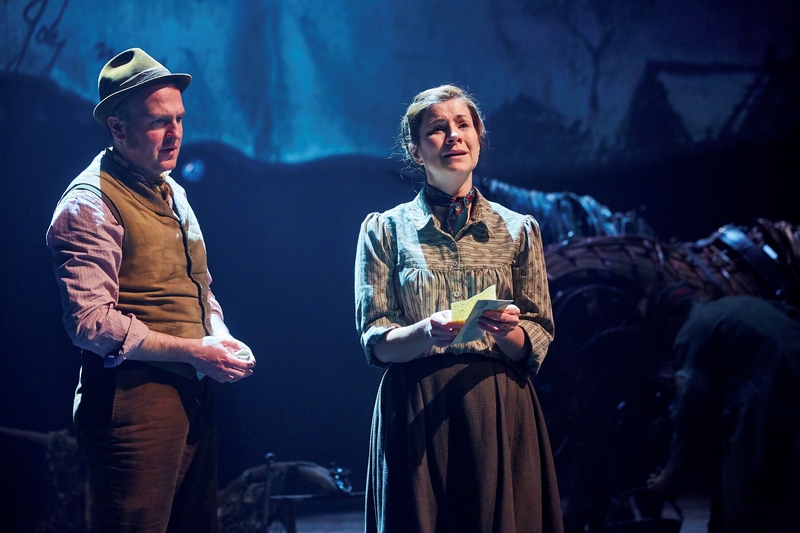 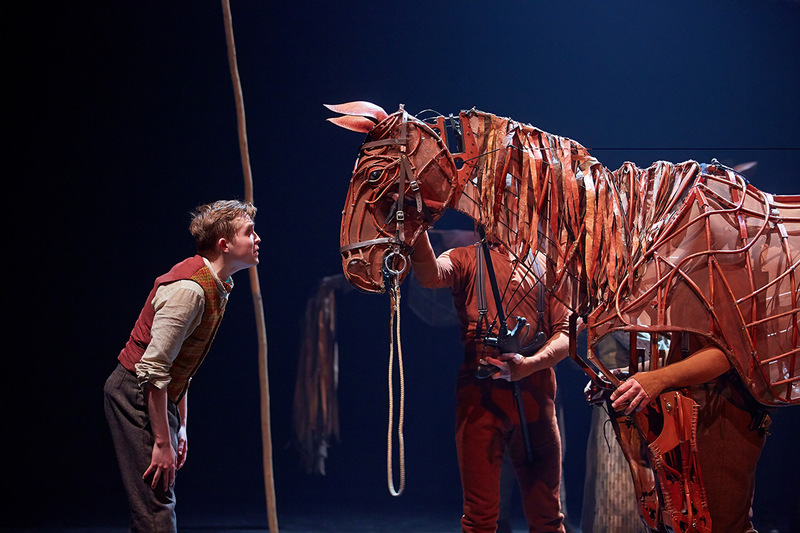 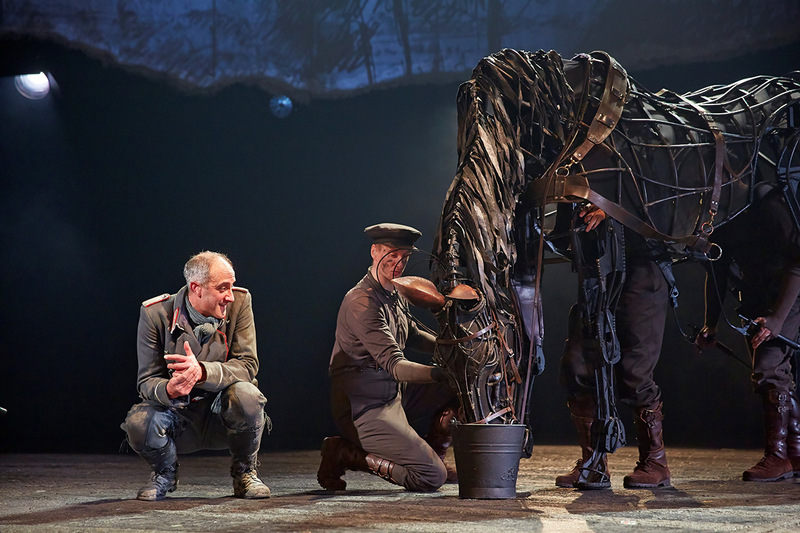 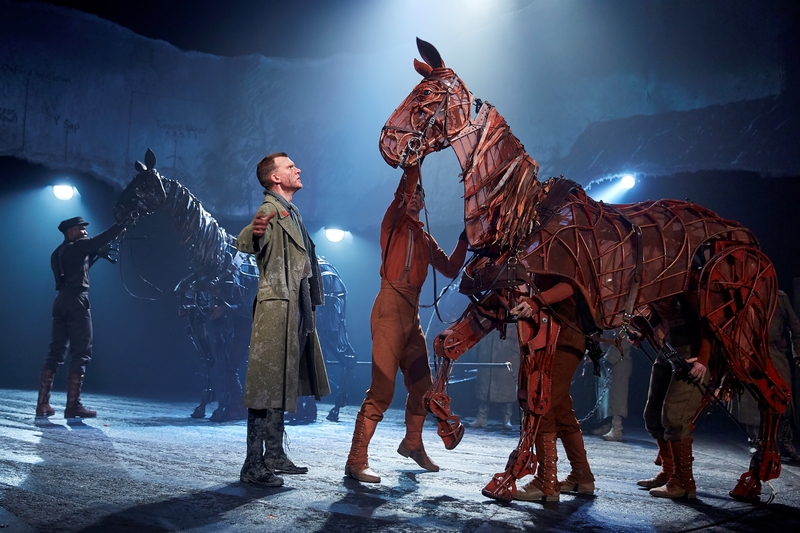 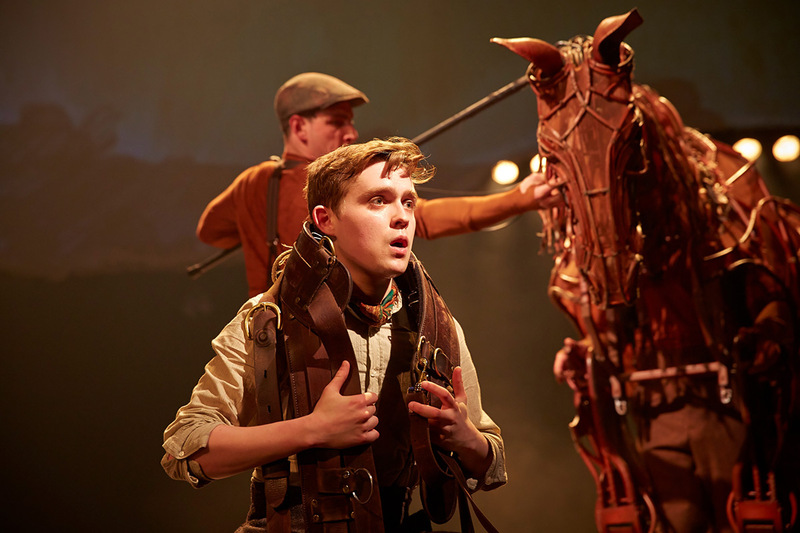 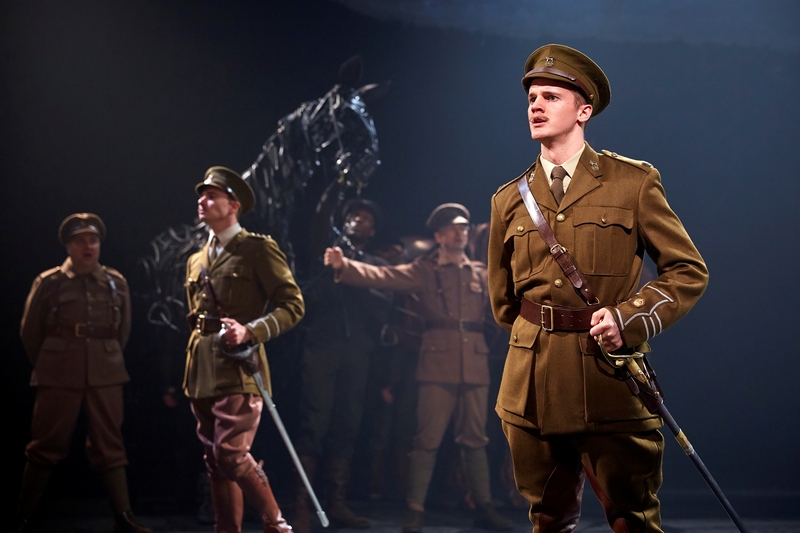 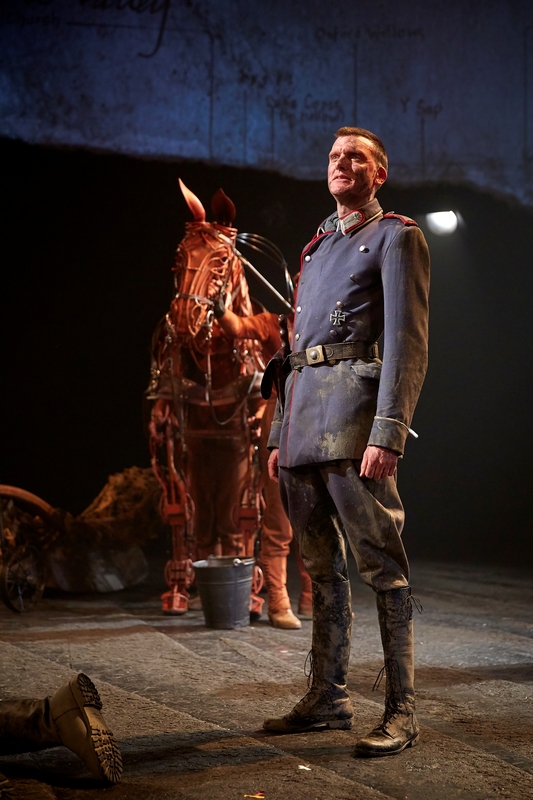 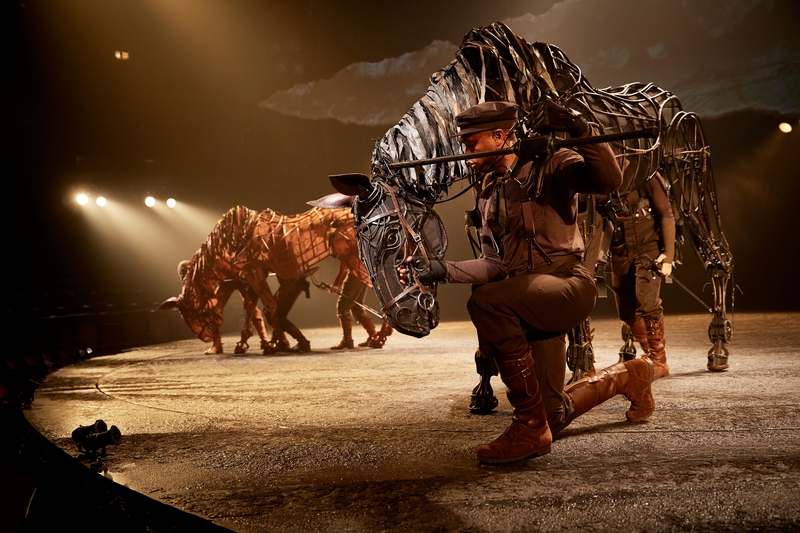 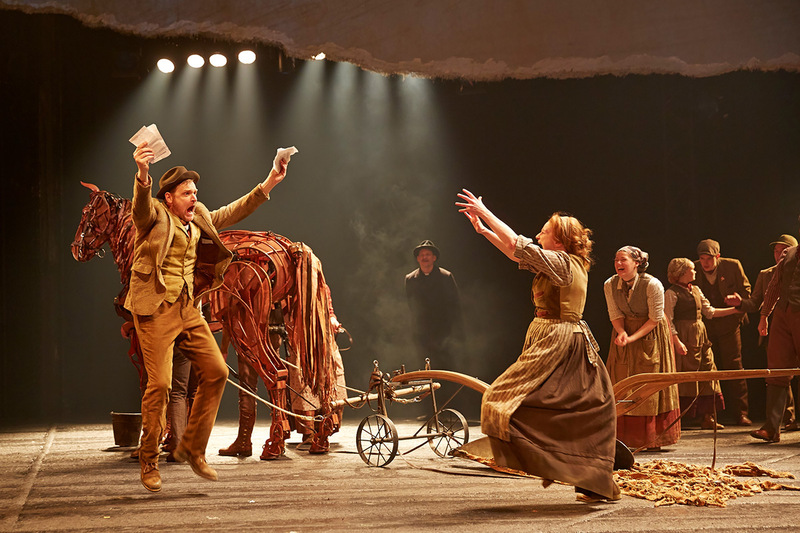 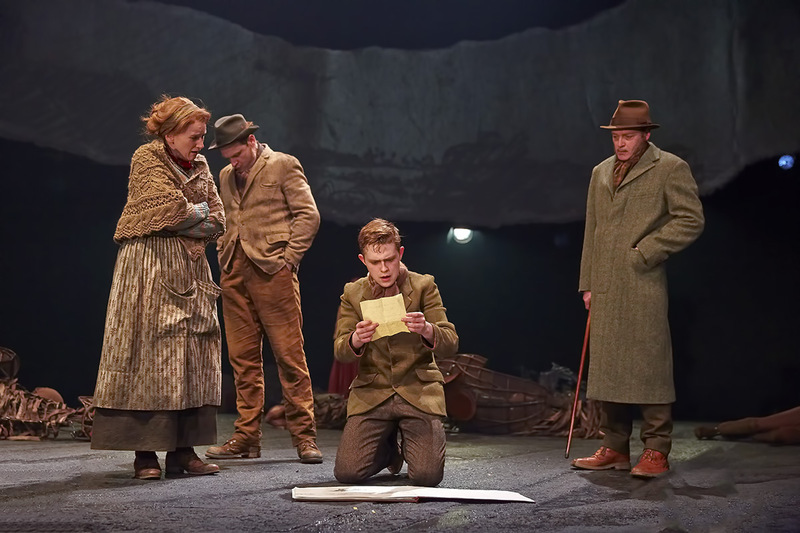 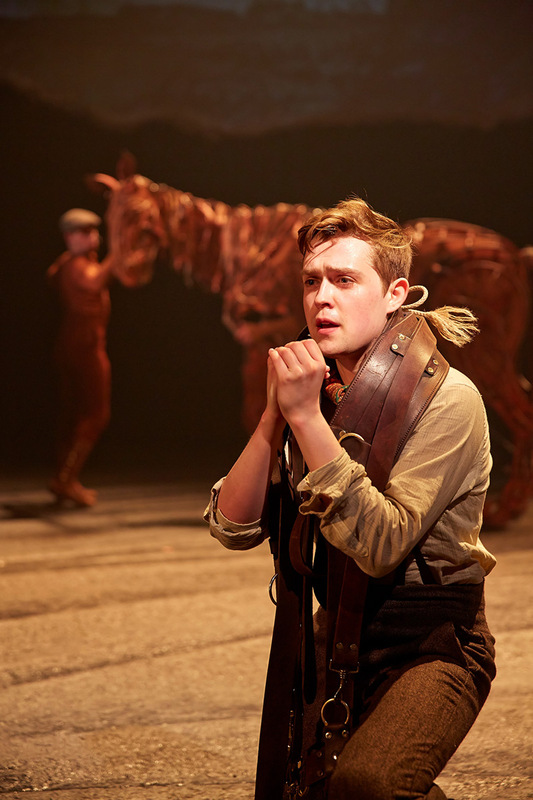 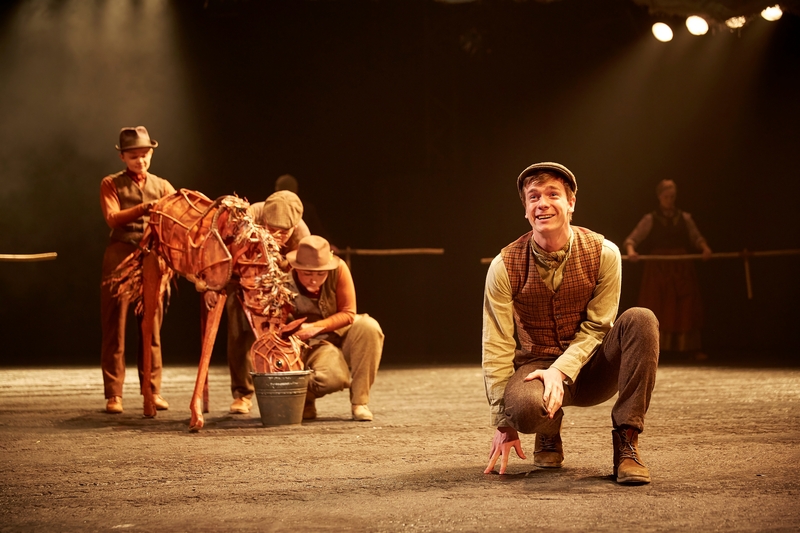 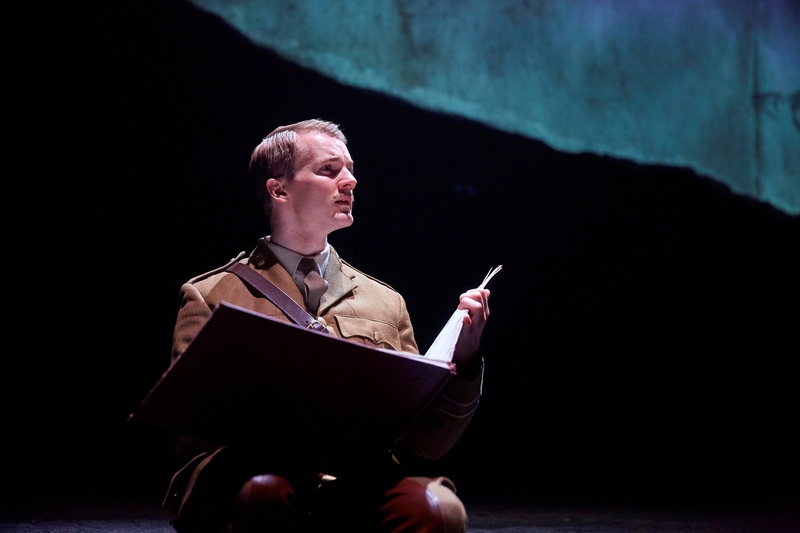 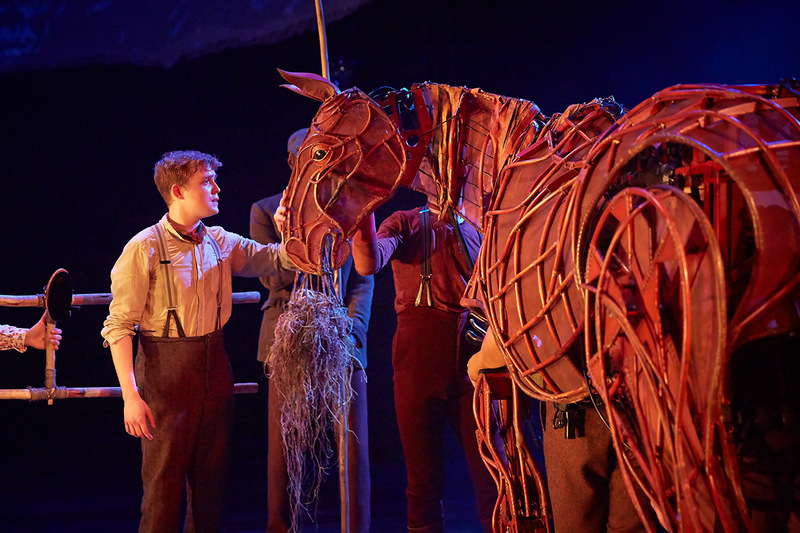 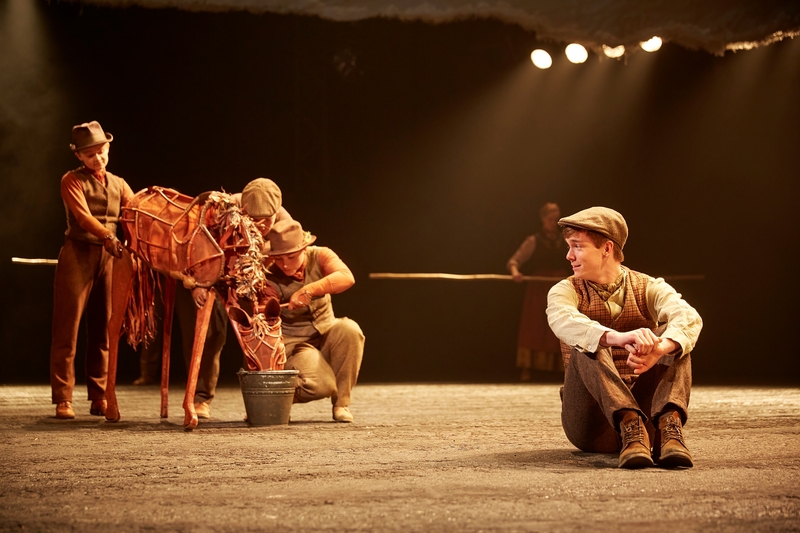 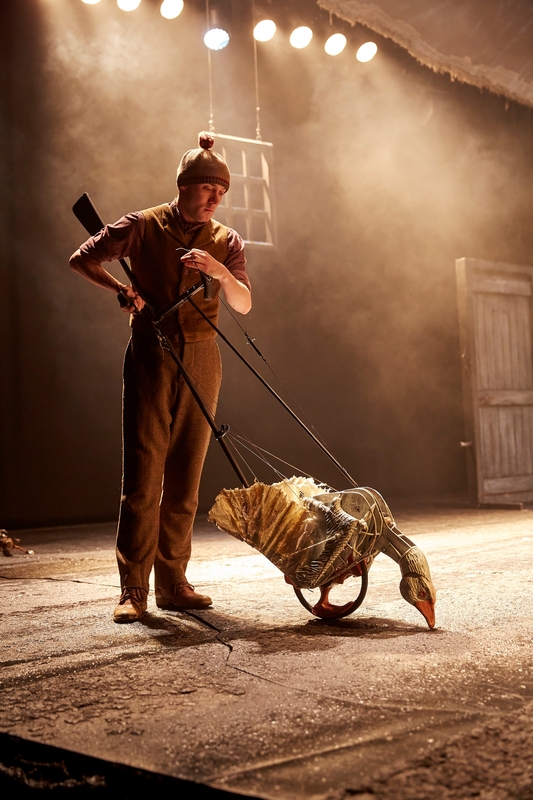 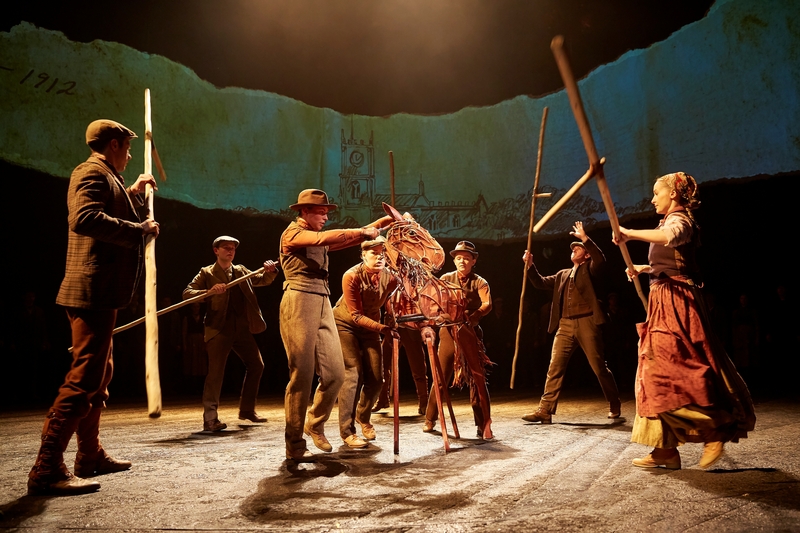 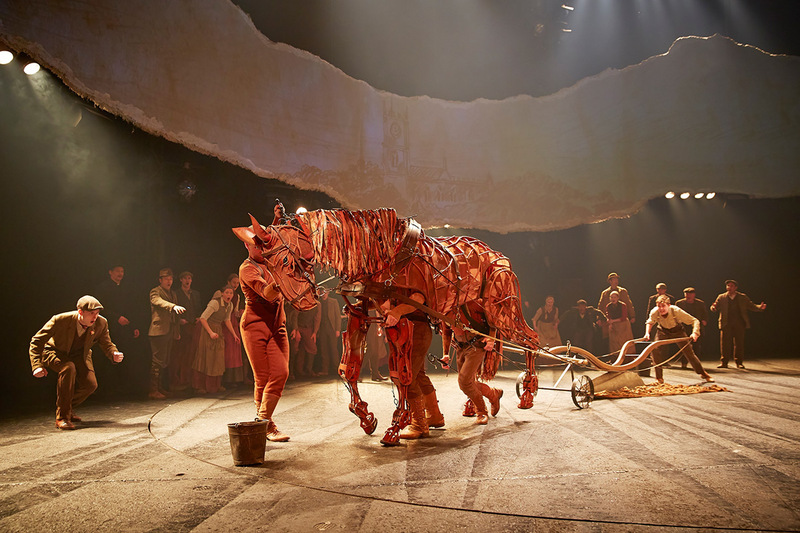 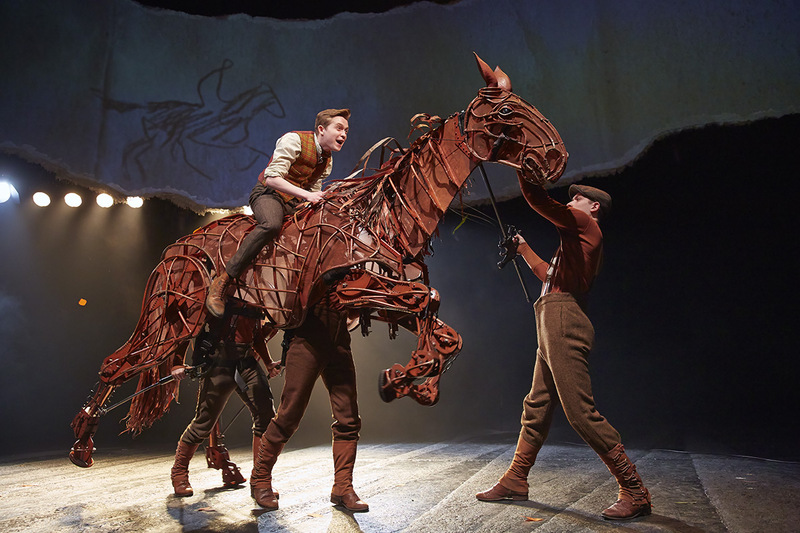 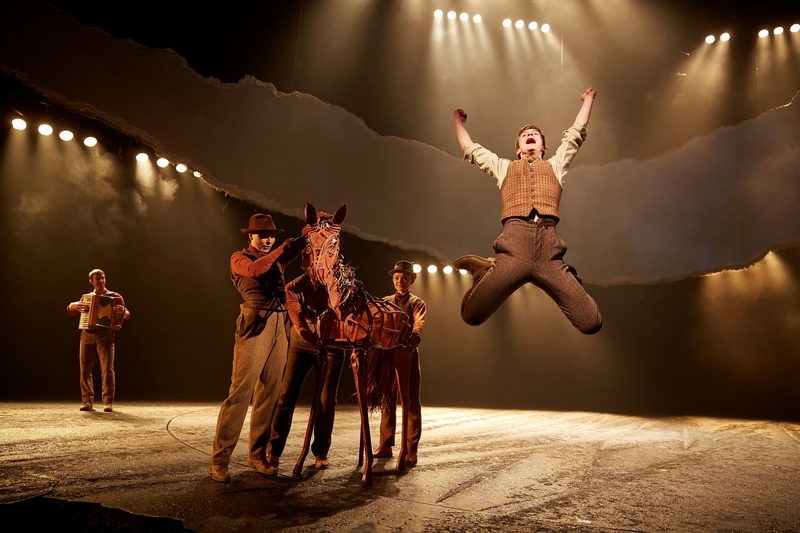 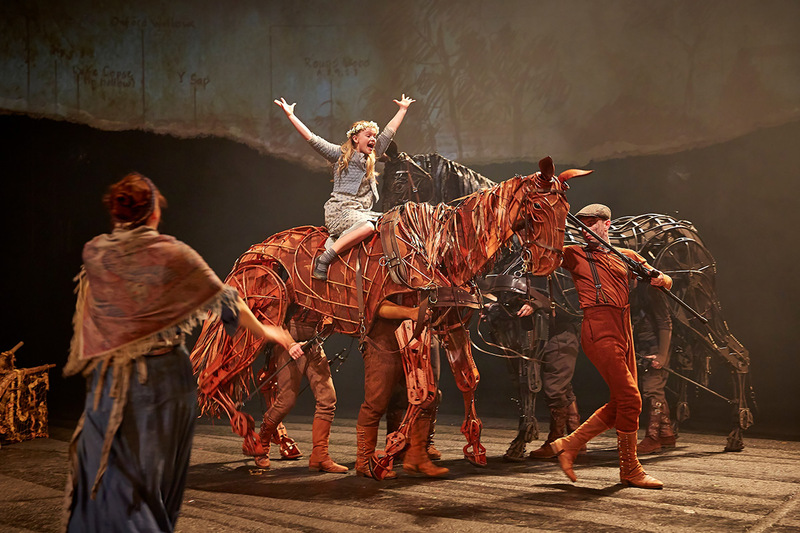 The National Theatre’s epic production is based on the celebrated novel by the Children’s Laureate (2003-05) Michael Morpurgo. 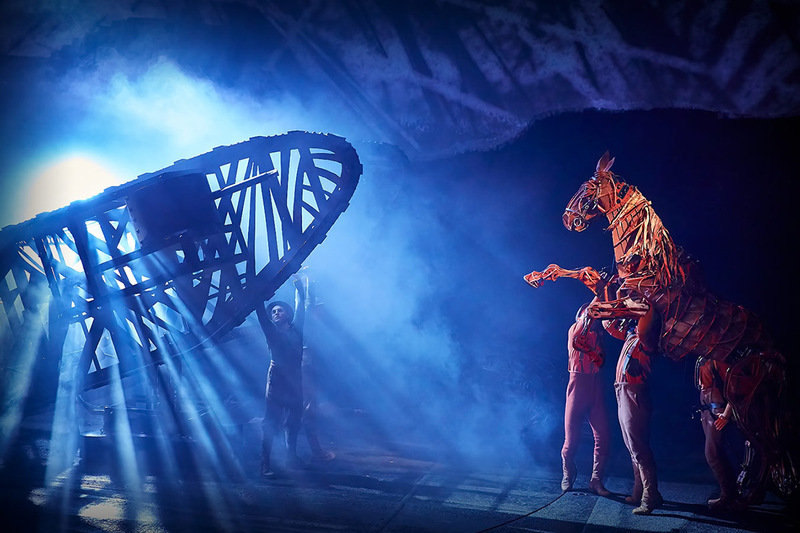 Actors working with magnificent, life-sized puppets by the internationally renowned Handspring Puppet Company lead us on a gripping journey through history. 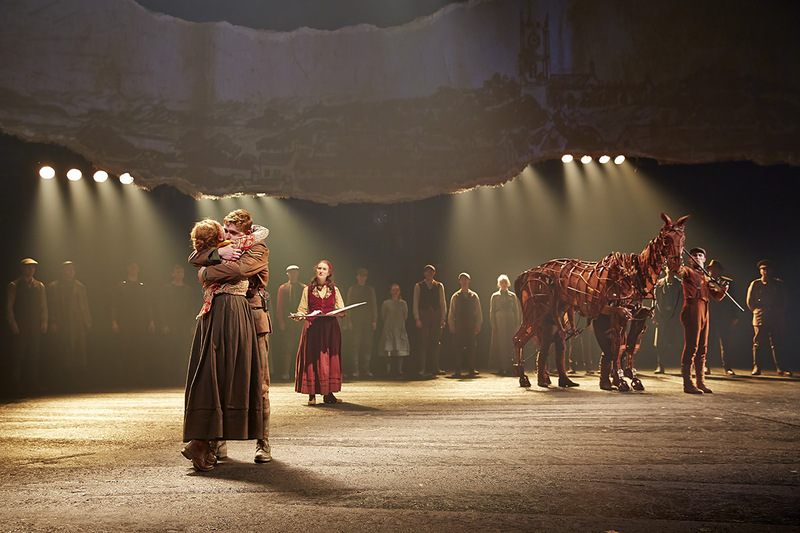 Melbourne, Australia: 31 December 2012 – ? 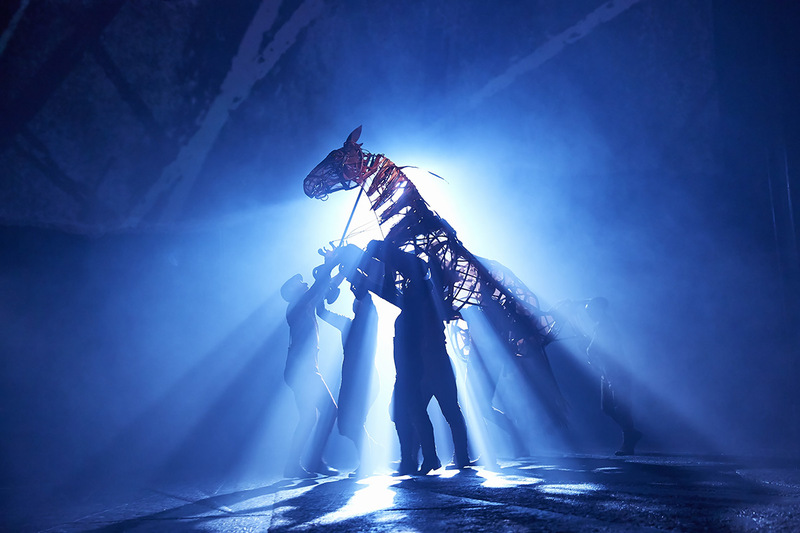 Berlin, Germany: 26 March 2013 – ?